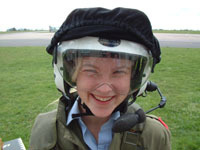 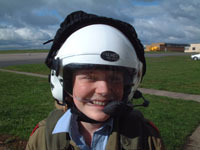 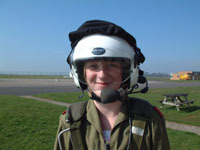 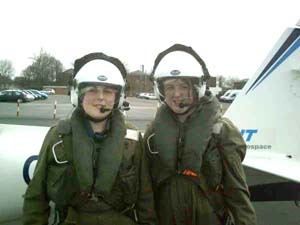 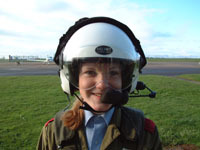 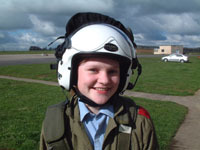 Cdt Amy John (f) all experienced their 'First Flights' at the No 1 AEF, RAF St Athan where they all flew for half an hour in the Grob Tutor. 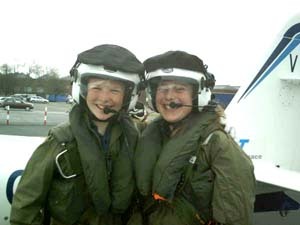 A special thanks to CI Carol John (f) who escorted them for the day. 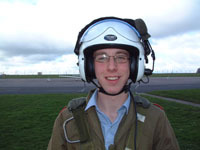 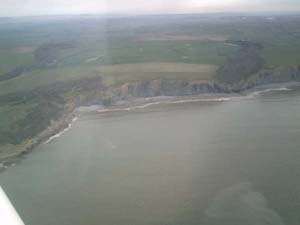 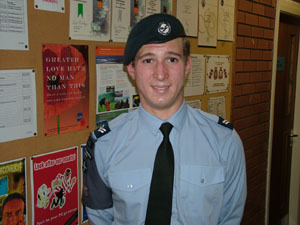 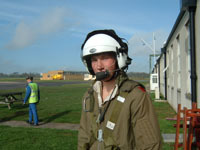 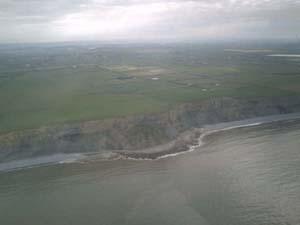 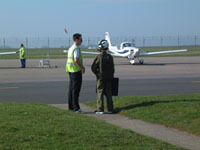 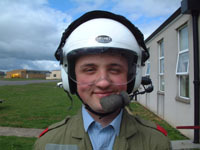 Instructor Sergeant Christopher Roberts has achieved the ultimate and been awarded his Private Pilots Licence. 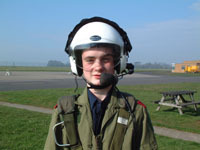 Well done Christopher - We are proud of you ! 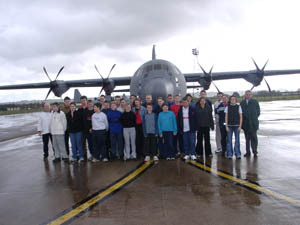 Cadets attended RAF Lyneham and flew in a C130 Hercules on an affiliated visit to the Station. 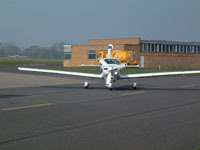 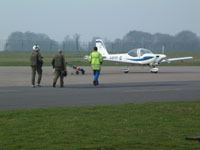 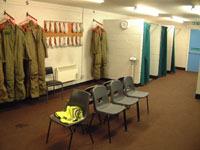 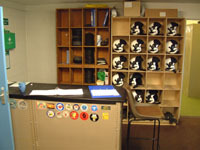 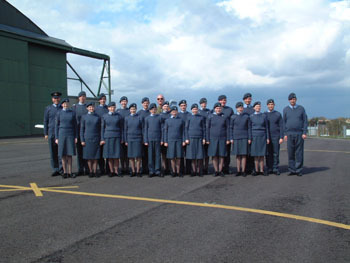 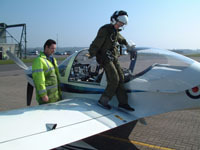 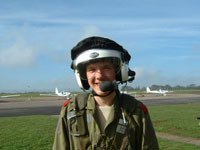 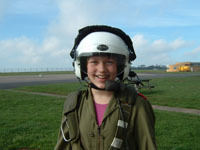 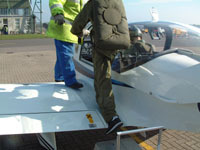 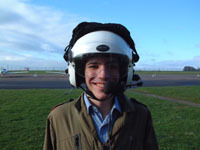 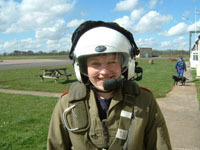 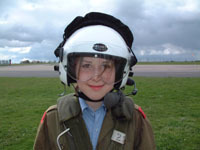 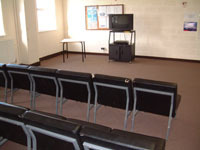 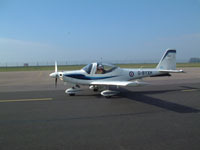 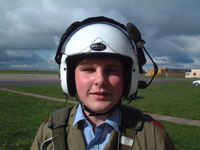 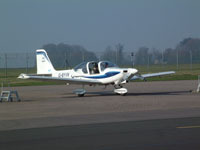 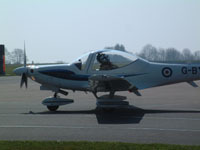 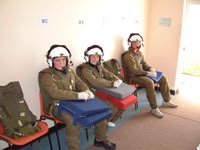 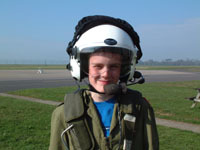 The Cadets also attended No 3 AEF at Colerne, where all the Cadets flew in the Bulldog aircraft.